A demented outer space comedy from John Carpenter. 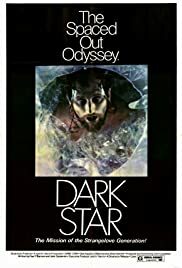 Dark Star (1974) was a student film that John Carpenter and Dan O'Bannon worked on while they were in college. They later found a film distributor who asked them to expand it to feature film length. The movie takes place in a small, cramped out of date spacecraft. Several astronauts are on board (who have been around each other to long) trying to complete their mission of destroying unstable planets. I found this film to be very entertaining and bizarre. I enjoyed it very much. 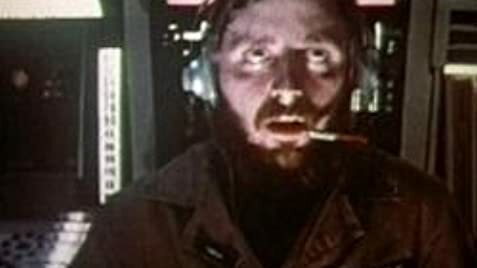 The highlight of this film is when a computerized bomb decides that he doesn't want to take orders from the astronauts anymore and ponders the meaning of life. Highly recommended, but it's not your average Sci-Fi film.